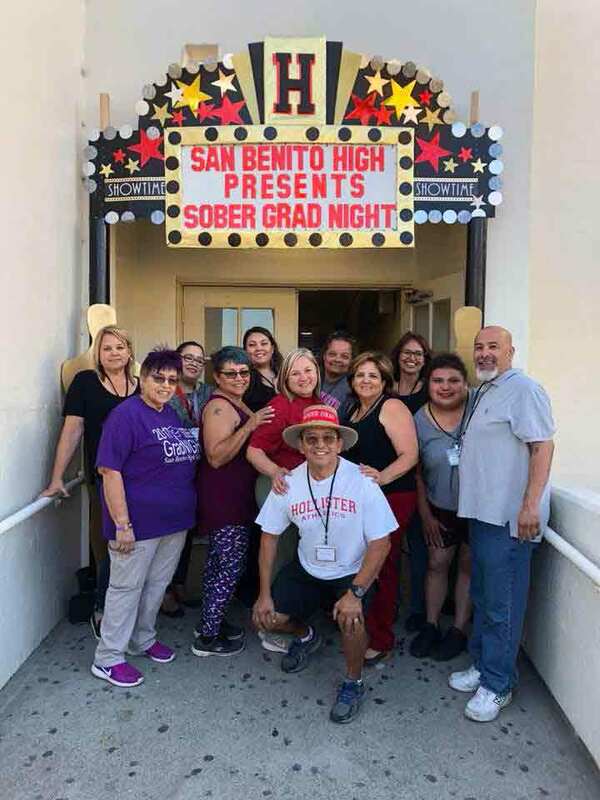 Nearly 400 San Benito High School Class of 2018 graduates attended the volunteer-run and community-supported Sober Grad Night on Friday, June 8. 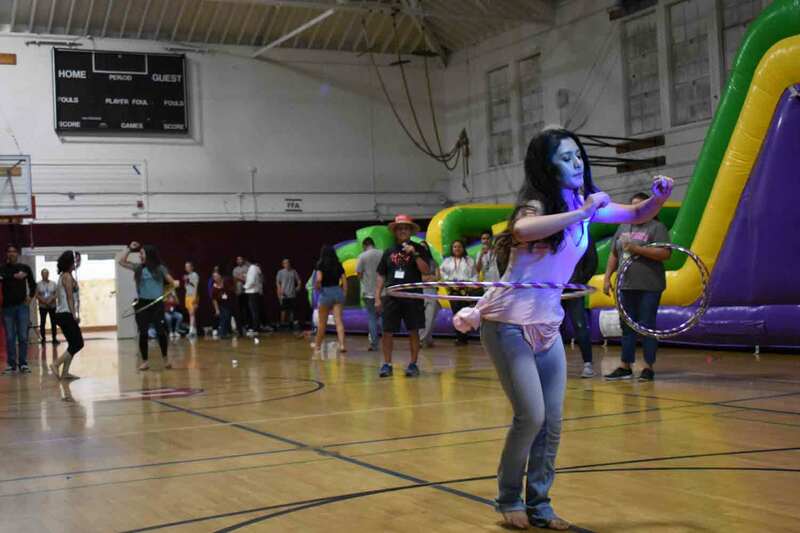 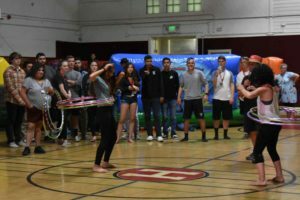 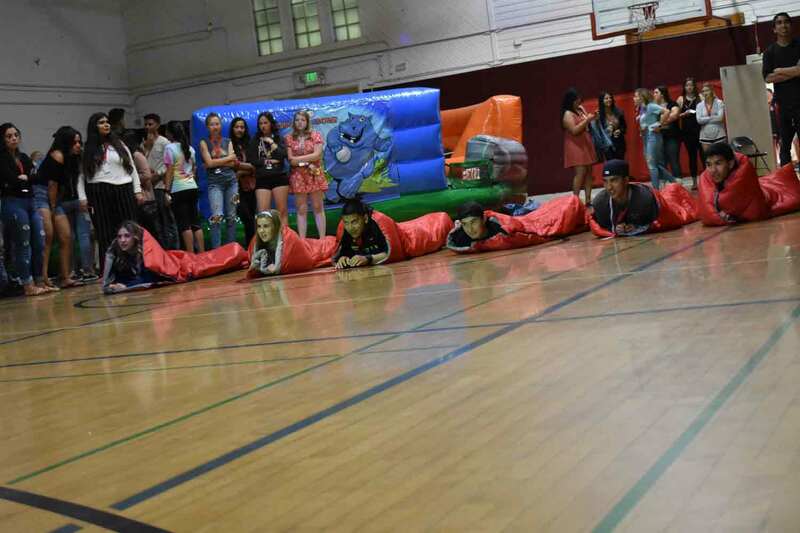 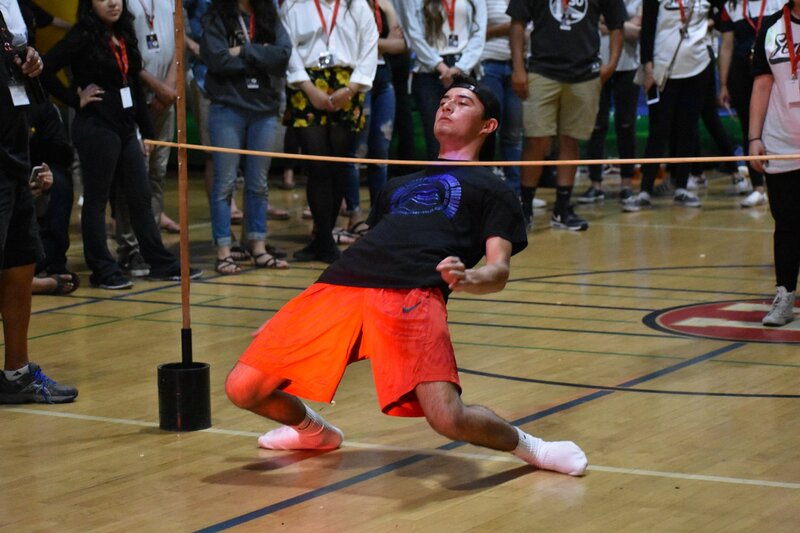 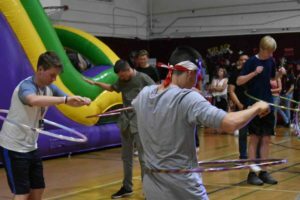 Nearly 250 of the students stayed the night at the event, which was held in O’Donnell Gymnasium and featured food, games, bounce houses and other activities — all at no charge for students. 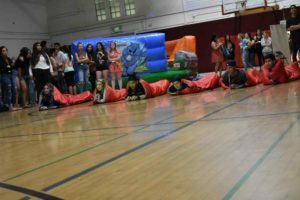 The graduation committee allows Sober Grad Night organizers to sell 300 premium commencement seats for $25 each, which brings in $7,500. 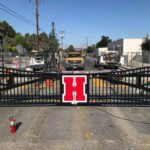 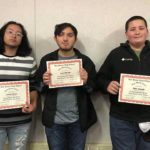 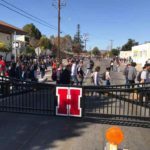 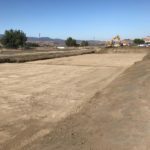 “We also have sponsorship grants from the Monterey Peninsula Foundation, AT&T, the Community Foundation for San Benito County, Pride & Conveyance of Hollister, the Hollister Exchange Club, and more,” said Espino, a Baler girls’ tennis coach whose children attended SBHS. 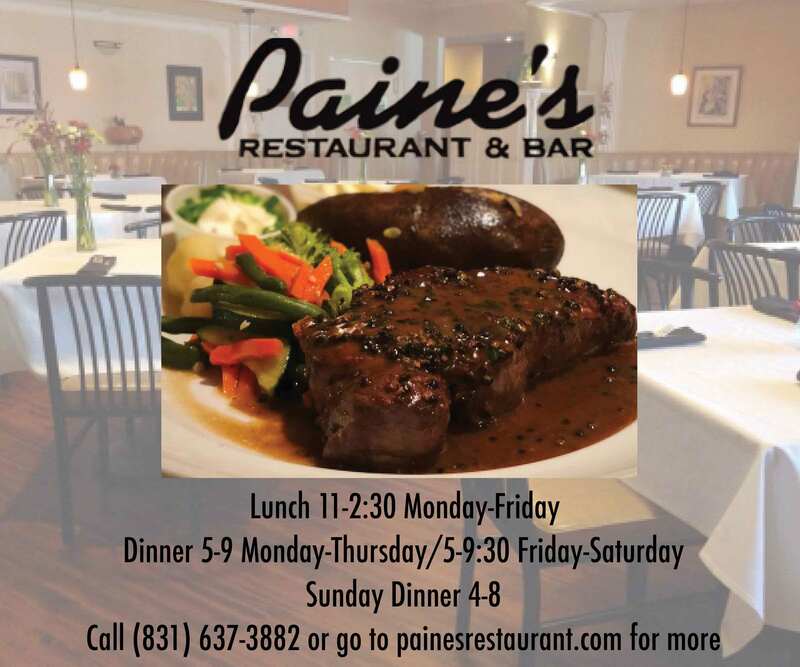 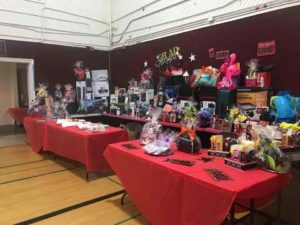 Local businesses contribute about $6,000 in monetary donations and another $2,000 to $3,000 in donated goods and services. 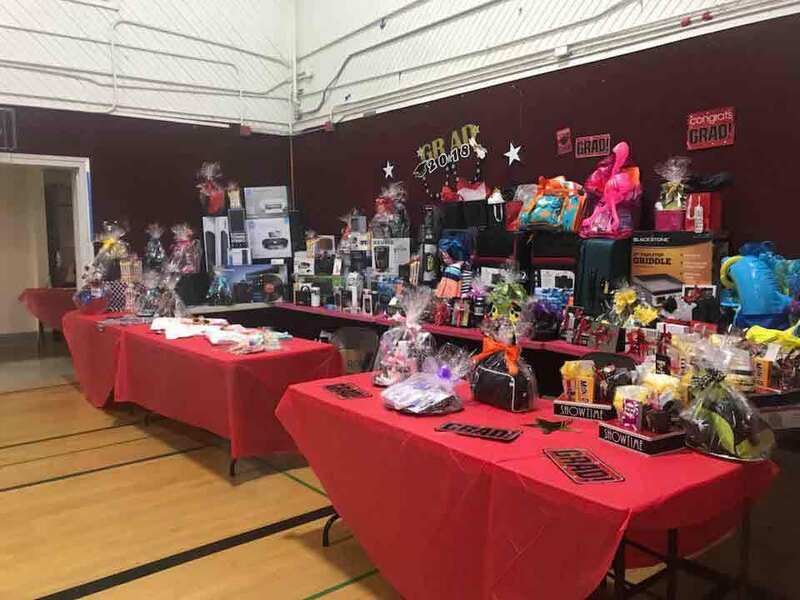 This year’s raffle brought in $2,225, the highest amount in five years. San Benito High School District Superintendent Dr. Shawn Tennenbaum said that he, the Board of Trustees and Principal Adrian Ramirez appreciate the continued generosity and support of Espino and the greater community to ensure a successful, safe event for graduates every year. 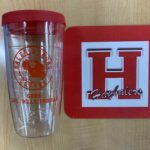 Partnership brews to form Baler Strong Coffee Co.